For Mike Roberts's full presentation deck, visit his blog, Camsoe. 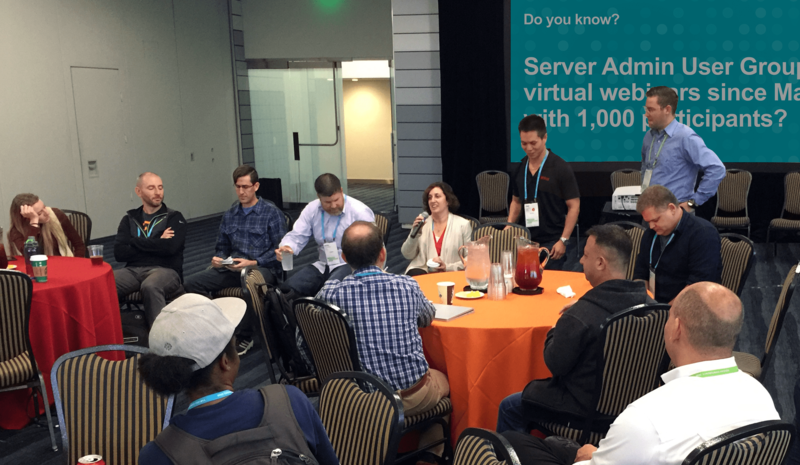 At TC16, a group of IT-loving, Tableau Server-using enthusiasts gathered for the inaugural Server Admin Showcase & Customer Panel. “We want to empower the business to be successful, and we don’t want IT to be a roadblock. As server admins, we can help end users be more successful and make that a seamless process,” said Michael Perillo of Charles Schwab. Regardless of experience, every admin—accidental or not—seeks out and learns new technical skills all the time. Mike Roberts, Director of Analytics at Pluralsight, kicked off the self-proclaimed “server party” by thanking guests from Netflix, Apple, Intuit, Feeding America, National Grid, and more. Before breaking into group discussion, his presentation focused on implementing techniques to automate and integrate tasks in Tableau Server. In other words, how can you do more things faster as an admin? As Mike summed up: “You want things to load quickly and perform.” To that end, he offered the group a simple set of best practices. Know your users. No, it’s not a typo; it’s just that important. Get to know the people in your organization who publish their data and dashboards to Tableau. Once you understand their workflows and goals, you can optimize Tableau Server to suit everyone’s needs best. Take a design-first approach. First, let your users design their optimal workbooks. Then, meet with them and work together to improve factors that impact performance (more on this below). Start small. As an admin, do too fewer things well rather than trying to tackle too many things at once. Take into account the context of your situation so you don’t leave any processes—or people—behind. Leverage the Tableau Community and User Groups. Leverage these free resources to learn tips and tricks about how to engage with your business, optimize your server, and network with other admins who’ve dealt with problems you may want to tackle in the future. Monitor your server. Know what’s going on with your server. In addition to avoiding security threats, monitoring your server will decrease the time to serve. Ask yourself: Which workbook is taking the longest to load on Tableau? Which users download the most data? Do daily backups. In Tableau 10.1, performing backups is especially easy—plus, they can be automated. For more information about backing up Tableau Server data, check out the Online Help. Use filters effectively. Filters are often cause the largest performance hits to your dashboards and workbooks. Help your users understand Tableau’s filtering order of operations and when to use which actions. Archive unused data sources. 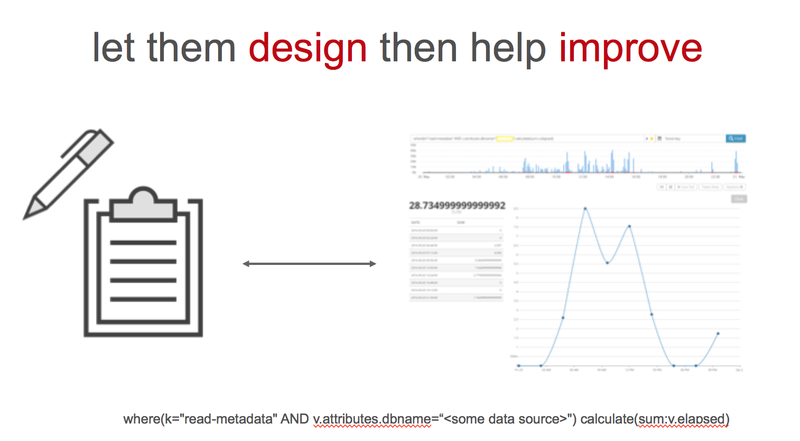 Mike notes you can save 2 GB of server space per week by archiving unused data sources via queries and APIs. Integrate. If your organization uses business apps like Slack, integrate your server notifications and actions (like password changes) to make easy administration part of everyone’s existing workflows. Start your Tableau journey by getting your feet wet and learning new skills, then mastering the platform and scaling in your organization. Use our User Group search to find a Tableau Server gathering in your area. You can also continue the conversation online on the Server & Online Admin Community Forum.